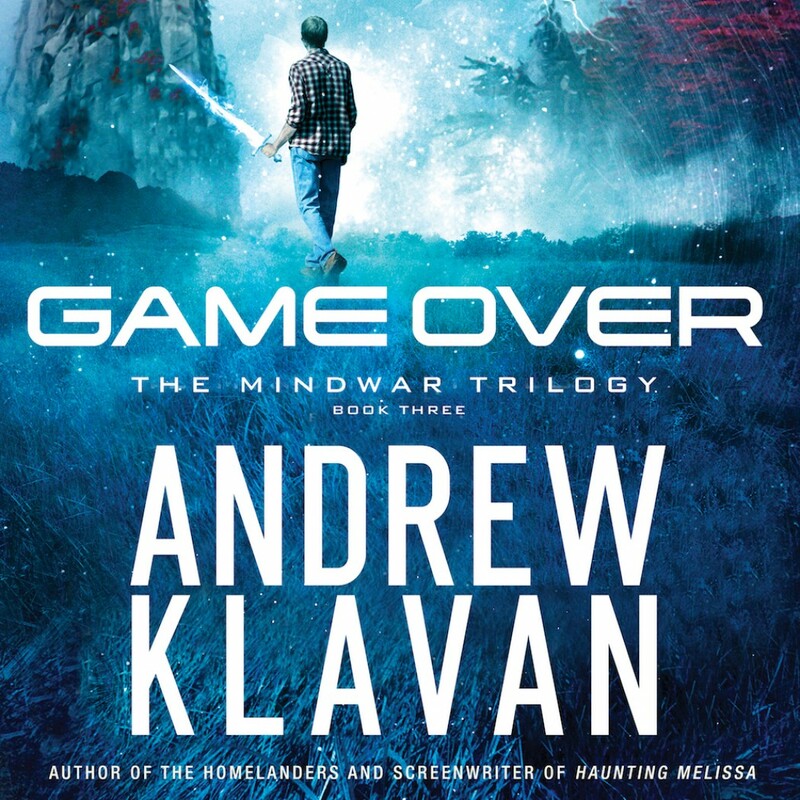 Game Over By Andrew Klavan Audiobook Download - Christian audiobooks. Try us free. This time, there’s no escape from The Realm. The MindWar Realm is a computerized world created by a deranged terrorist named Kurodar. Built through a link between Kurodar’s mind and a network of supercomputers, The Realm is a pathway through which the madman can project himself into any computer system on the planet. Twice before, Rick Dial has entered the Realm as a Mind Warrior and come back alive. But now, something has gone terribly wrong. A connection has formed in Rick’s brain that sends him hurtling into The Realm without his consent—and brings the Realm’s monsters into the Real World. As Kurodar works to turn Rick’s brain to his own purposes, Rick’s waking and sleeping life is ravaged by terrors he never imagined. Rick knows he has no choice but to face The Realm’s final and most powerful protector. But can Rick destroy MindWar without destroying himself and the people he loves?